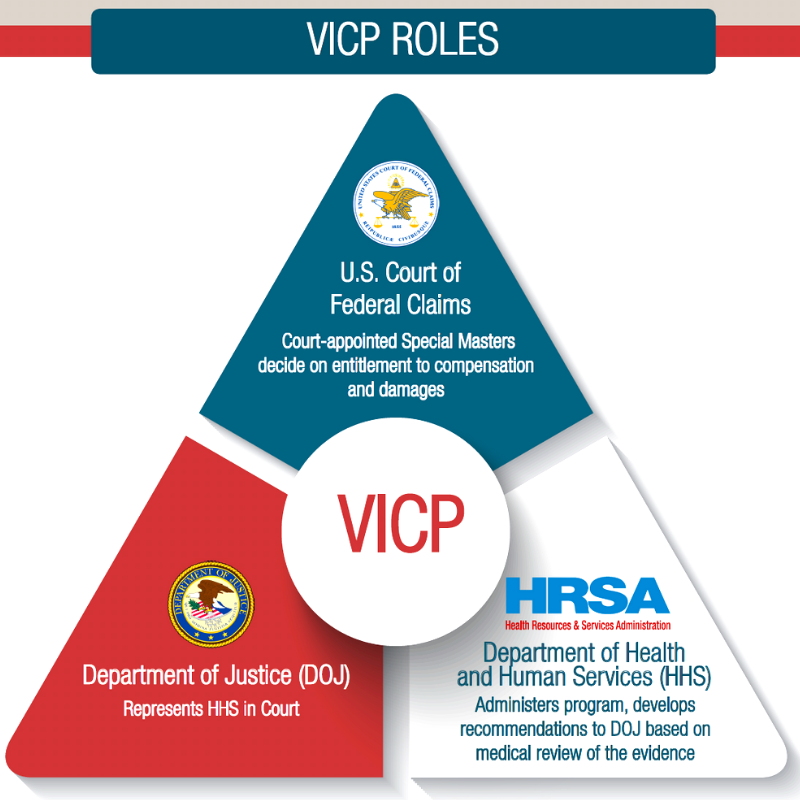 In 1986, Congress created the Vaccine Injury Compensation Program, ("VICP"), which provides compensation for people injured by vaccines such as the flu shot or shingles shot. 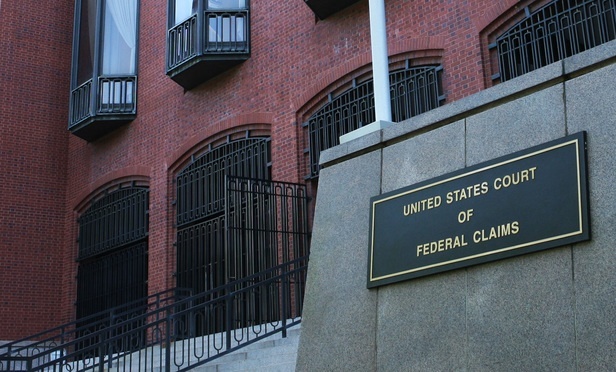 These cases or vaccine injury claims are processed in the Vaccine Court, a division of the U.S. Court of Federal Claims. Cases are handled by our vaccine injury lawyers. Our fees are paid through the program, not by our clients. 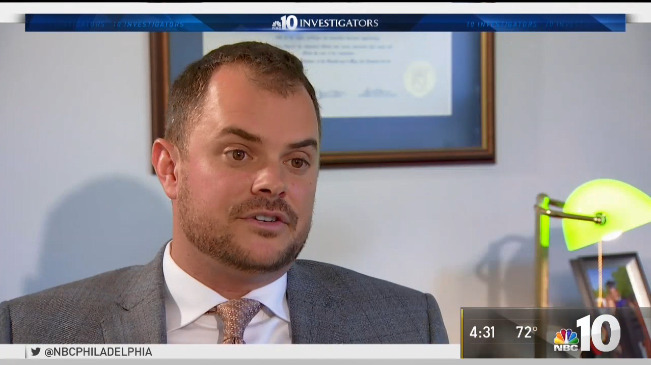 The Vaccine Injury Compensation Program is unlike traditional civil lawsuits. Although it is referred to as Vaccine Court, the system is more comparable to applying for benefits rather than suing a negligent party. The injured party (“petitioner”) does not testify at a deposition or answer interrogatories. Rather, the petitioner shares details of his or her vaccine injury through a written affidavit. In some cases, the petitioner may testify at a hearing. Vaccine manufacturers such as Merck and Sanofi Pasteur pay a $0.75 tax on each vaccine dose they make. The proceeds from the tax are deposited into the Vaccine Injury Compensation Trust Fund. Currently, this fund holds over $3 billion, set aside specifically to compensate those injured by a vaccine. Unlike a civil lawsuit wherein the plaintiff/petitioner is seeking compensation from a defendant, claims through the Vaccine Injury Compensation program are paid from the Vaccine Injury Compensation Trust Fund. By filing a claim through the VICP, the injured party is petitioning the court for compensation from the Trust Fund. Petitioners can recover compensation for pain and suffering, lost wages, and reimbursement of past and future medical expenses. The petitioner’s attorney is paid directly from the Trust Fund as well. The petitioner’s monetary award is separate from the attorney’s fees, thus the petitioner keeps every penny of his or her compensation. This differs from a civil lawsuit where the attorney takes a percentage of the compensation. The vaccine injury lawyers at My Vaccine Lawyer represent people all over the United States for injuries or illnesses caused by vaccines. To speak with a vaccine injury lawyer about your claim, please contact us at (800) 229-7704.